Hereke carpets are known primarily for their fine weave. Silk thread or fine wool yarn and occasionally gold, silver and cotton thread are used in their production. Wool carpets produced for the palace had 60–65 knots per square centimeter, while silk carpets had 80–100 knots. 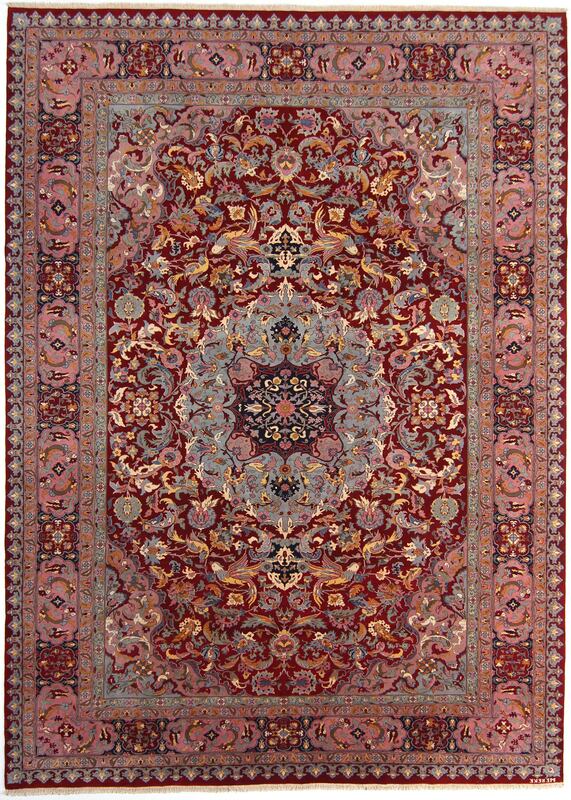 The typical “palace carpet” features intricate floral designs, including the tulip, daisy, carnation, crocus, rose, lilac, and hyacinth. It often has quarter medallions in the corners. The medallion designs of earlier Ushak carpets was widely used at the Hereke factory.